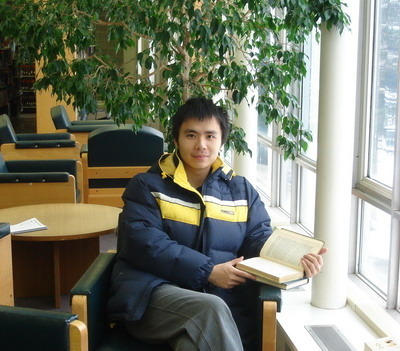 Dr. Yuchen Zhao obtained his PhD from the University of Illinois at Chicago in data mining and machine learning. 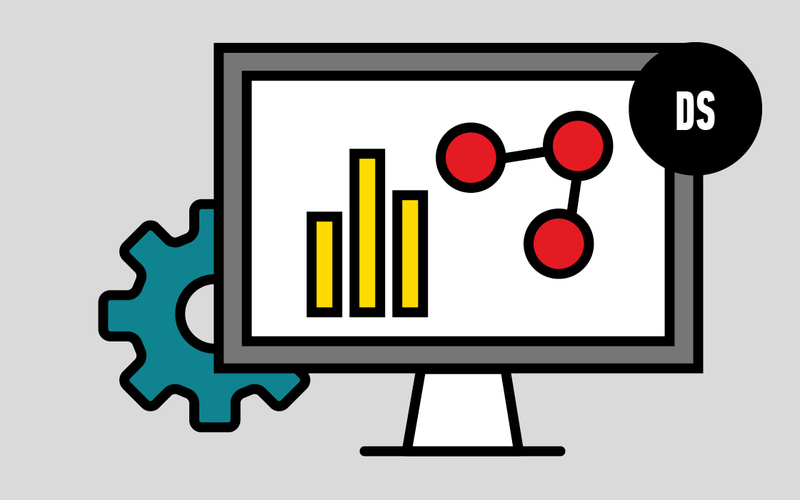 He has been actively conducting data science related research both in academia and industry at leading companies including eBay Research, IBM Research, Microsoft Research Asia, Linkedin and a few startups. He has published over 10 papers in top conferences and journals and a number of patents have been filed based on his research findings. He is also serving as program committee member on top data science conferences including ACM SIGKDD Conference on Knowledge Discovery and Data Mining (KDD), International Joint Conferences on Artificial Intelligence (IJCAI) and ACM International Conference on Information and Knowledge Management (CIKM). Currently Dr. Zhao is a principal data scientist at AppDynamics, applying data science technologies to application intelligence. AppDynamics is a leading provider of application performance management (APM) solutions and was rated as the best cloud computing company by Forbes.